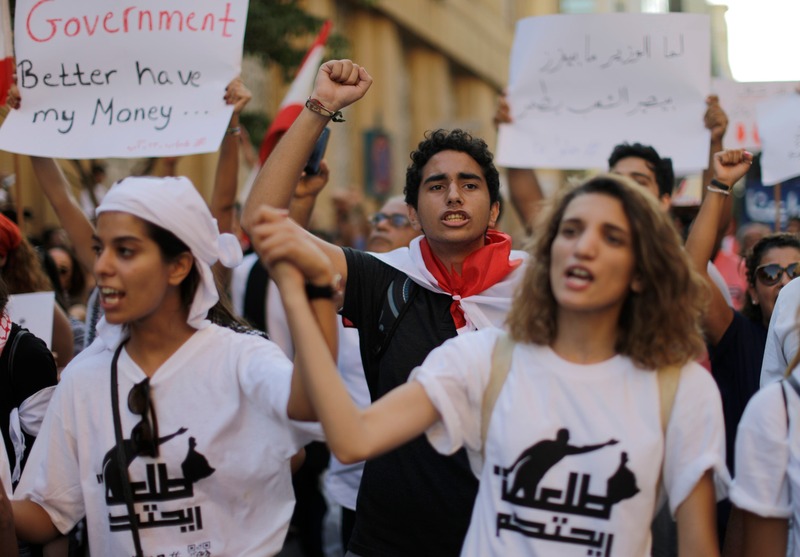 Last week’s protests in downtown Beirut broke the monotony of news of deaths that has come to dominate the Arab media landscape. Amid Syrian deaths and tragedies, protests in Iraq, war scenes in Yemen and everything else happening in the region, it seemed strange for Beirut’s protests, clashes, chants and even a wall – thought built and removed within 24 hours – to gain so many people’s attention by comparison. 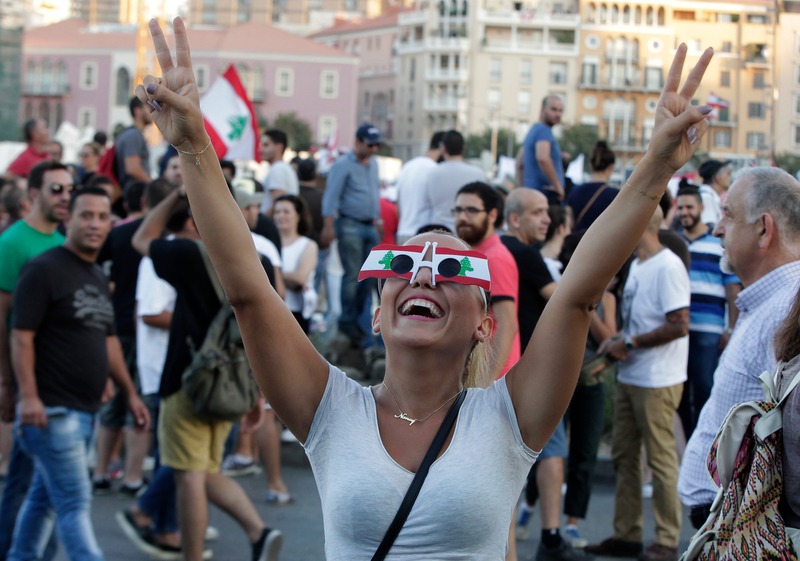 It seemed strange for Lebanon’s protests to garner such wide public opinion on social media platforms, especially by societies whose crises and wars are far more important than Lebanon’s affairs. Lebanese demonstrations seem less violent and confrontational than other Arab popular protests and this is what pushed those experienced in protesting in Egypt, Tunisia, Syria and Yemen to comment on what’s happening in Lebanon by either supporting them or voicing fear that the ongoing protests might possibly be aborted and exploited. The word “ignite” was used by many and it was even used by news websites who were supposed to be thoughtful. He who observes this preoccupation with photos of Lebanese female protestors would be disappointed when he actually sees them. Not because there is anything shameful about the pictures but because they are actually just ordinary scenes of women who took to Beirut’s streets to protest the deterioration of services and to challenge the status quo. Some female protestors were even beaten up and injured by security forces. Some of them stood between angry protestors and security forces to prevent them from clashing. Others played major roles at leading protests while trying to calm angered youths in order to prevent rising tensions from turning into violent ones. Yes, some female protestors screamed out, protested and voiced their anger while others danced, sang and drew on their faces. Some even raised slogans which were viewed as “bold” by many. 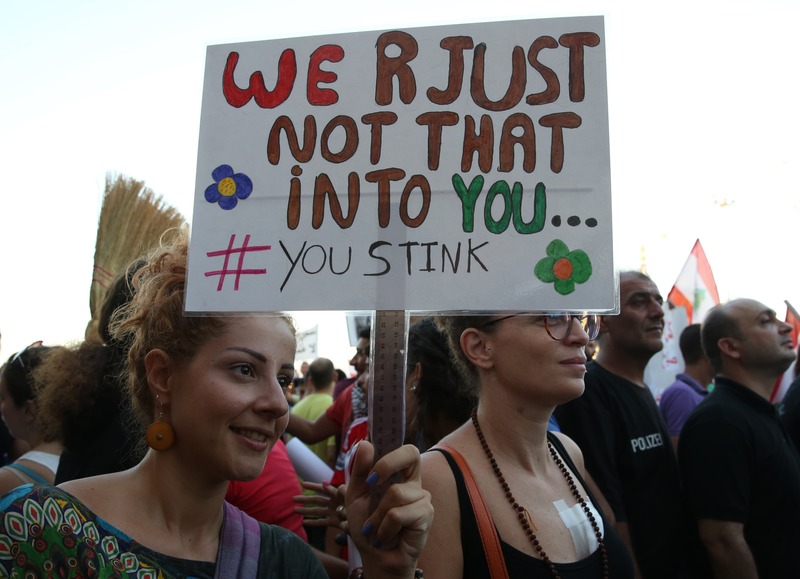 Some sarcastic comments were funny and harmless and while other commentaries condemned the exaggerated patriarchy when evaluating the photos of female protestors and of the Lebanese situation. But the fact that photos of ordinary female protestors turned into such a big deal takes us back to square one in regards to how the Arab public views women and how Lebanese women are specifically stereotyped. 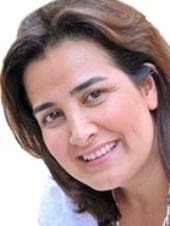 “Lebanese women” has thus become a description that hides common gender mainstreaming which some adopt towards the country and its women and it depicts liberalism as immorality and looks at natural beauty with an eye of lust and desire. Yes, Lebanon enjoys a clear margin of freedom compared to other Arab societies whose women, who played a very important role during their protests, were killed, tortured or humiliated, as evidenced in Egypt and Syria. 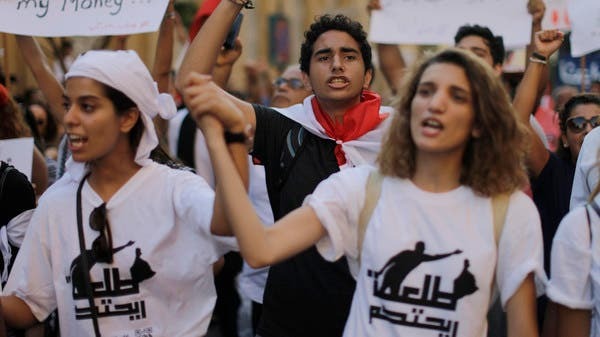 Lebanon enjoys a clear margin of freedom compared to other Arab societies whose women, who played a very important role during their protests, were killed, tortured or humiliated, as evidenced in Egypt and Syria. These women’s images have been distorted. In addition to the fact they’ve also suffered from sexual harassment and even mob sexual assaults. 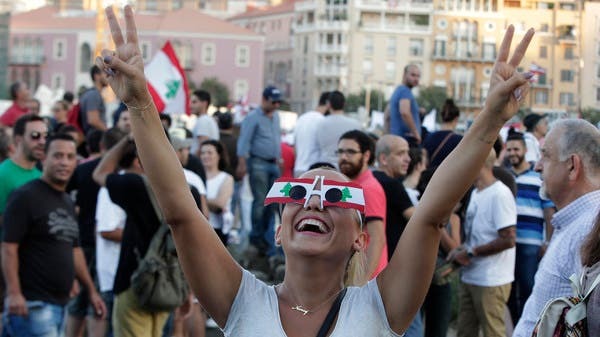 However, Lebanon’s protests did not witness assaults. 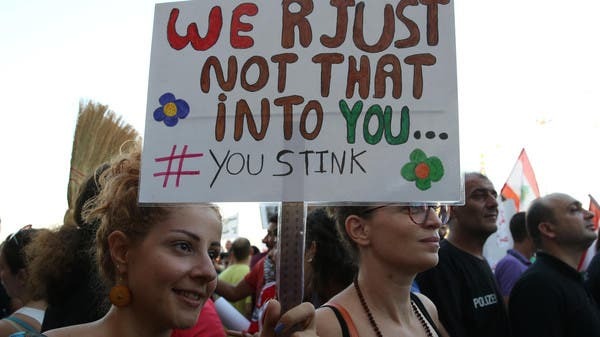 Protest squares in Lebanon are not considered dangerous to women and are actually serious arenas for women and other Lebanese people to express their opinions. It’s true that in Lebanon we are influenced by laws that discriminate against women, a patriarchal culture that at times tends to be shallow, and a rise of an extremism wave. But in Lebanon, strong energy and freedom still persists over here, which have been manifested in our protests and should not be disparaged but more reasons to celebrate, unite and develop. This article was first published in Asharq al-Awsat on August 31, 2015.